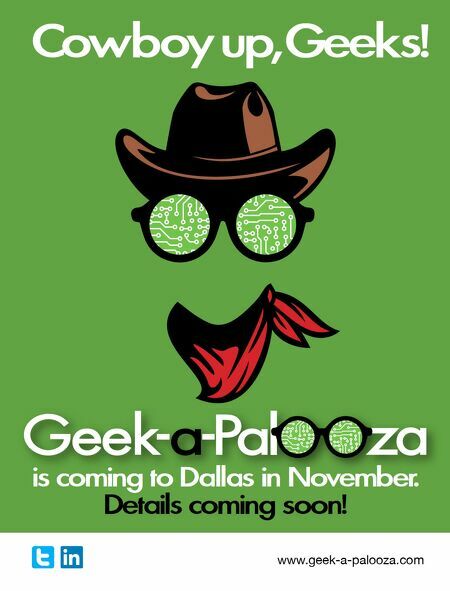 w w w.geek-a-palooza.co m Co wb oy up, Geeks! is co ming to Dallas in Nove mber. Details co ming soon!